A common complaint from integrators is a lack of information to help with job costing. Nobody seems to have enough data in a format that is easily accessible, in order to make well-informed decisions along the course of a project. 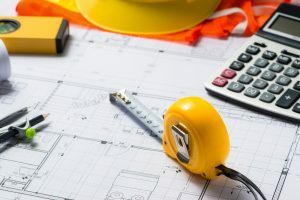 In June, the NSCA released their updated Labor Installation Standards, providing information which systems integrators can use to assist in the accurate estimation of labor units, one of the biggest factors impacting project profitability or the lack thereof. The new guidelines detail the amount of time it takes to complete project-related tasks, factoring in time spent on material handling, examining drawings/layouts, equipment installation as well as variable in the environment where the integrator will complete the work. In the article, Job Costing Critical Piece to Preserving Margins, Solutions360 CEO Brad Dempsey discusses how job costing is typically thought of as an accounting function. But accountants look at data in the rear-view mirror. Conversely, operations and sales managers need to use data to look ahead, and to anticipate and plan accordingly. Insights to job costing are further complicated by the time it takes to traditionally gather the information on costs hitting the job. It can be several weeks or even months before an integrator has visibility into how a project performed, and any type of delay leads to fewer chances to course correct. When there is a time lag to find out that a project performed poorly, it becomes more difficult to recall what issues led to an erosion of margin. The problem is further exacerbated when job costing numbers are incomplete, which leads to repeating the same mistakes on future estimates. Having real-time, accurate job costing allows you to leverage the information to improve the estimating process moving forward. These are the types of challenges and concerns that will be discussed at the third annual Pivot to Profit conference. For 30 years, Solutions360 has been listening to its customers, and continuously innovating Q360 software based on your feedback and direction. It comes as no surprise that job costing is a top consideration to Q360 customers. Now in conjunction with NSCA releasing their updated Labor Installation Standards Guide, Solutions360 has taken their data and made it searchable within the Q360 software. 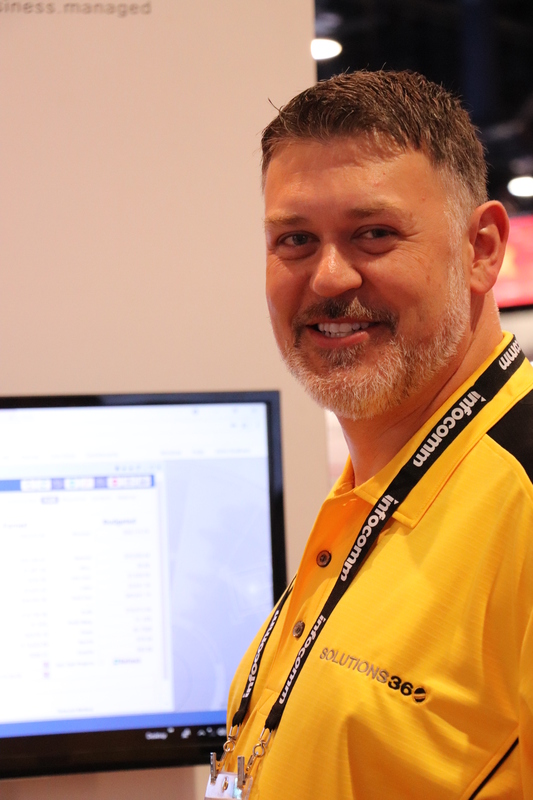 In a similar fashion, Solutions360 developed and made available to NSCA members the Project Contribution Simulator Tool, which allows members to see how their labor and material pricing affects margins long before they put a proposal in front of a prospective customer. “We look forward to bringing additional NSCA research into Q360 in an effort to make these valuable tools more accessible than ever,” Burchart concludes. The Solutions360 team will be demonstrating these capabilities at this year’s Pivot to Profit event. Pivot to Profit, hosted by NSCA, PSA Security and SYNNEX is taking place October 23 – 24, at the Atlanta Airport Marriott, Atlanta, Georgia. Solutions360 is excited to participate in Pivot to Profit as one of the sponsors of an innovation hall made up of companies that offer unique services and solutions to help integrators grow recurring revenue. If you can make it to Atlanta, be sure to stop by and see us in the innovation hall. If you can come a day early, join us on October 22nd as we raise money at the Ignite Golf Tour. The Ignite Program is a valuable initiative to help attract, engage and encourage students and young professionals to join the systems integration industry.